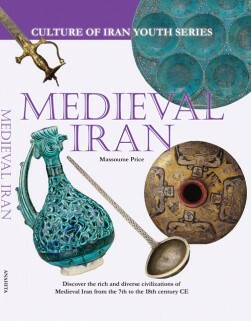 Discover the great civilizations of the Iranian plateau – from the Burnt City in Sistan & Baluchistan in eastern Iran to the splendor of the Sasanian court in the legendary city of Cteisphon in modern Iraq. Spanning a 5,500-year period, this is the first book to document the ancient civilizations of the Iranian plateau in a pictorial format for children ages eight and up. 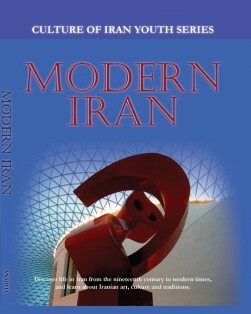 The book provides a comprehensive and easy to read look at life in ancient Iran. 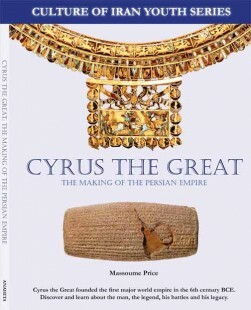 It features unique items such as a 5000-year old textile fragment and an artificial eyeball from the Burnt City and stunning objects from the ancient ruins of Susa in southern Iran. Follow life at the magnificent palaces of the Persian nobles at Persepolis, labeled by the Greek historians as the wealthiest city under the sun. 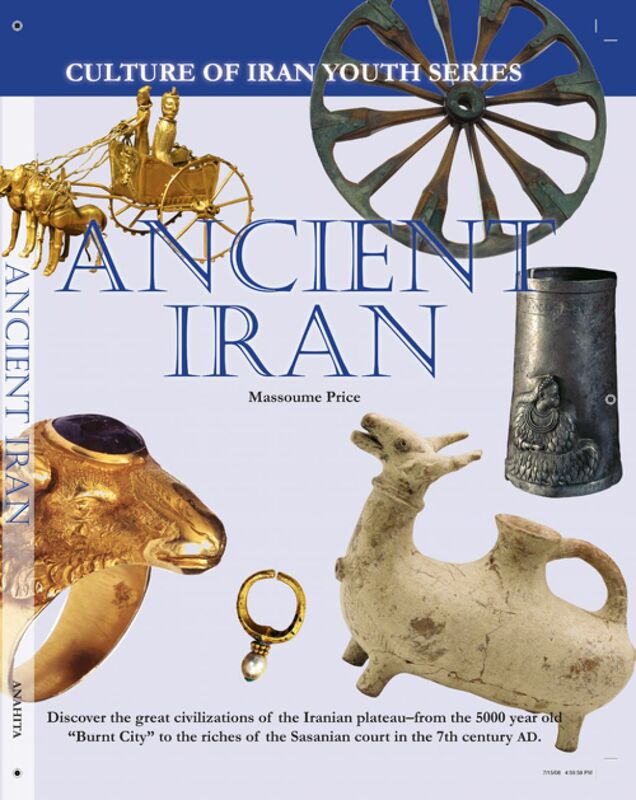 Find out how the ancient Iranians lived, what they ate, how they were entertained and what they believed in. 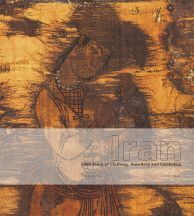 Trace the origin of Iranian languages and the development of Iranian scripts over the centuries. Discover the life of women and children and view fantastic jewelry the wealthy nobles, both male and female, wore for adornment. Follow the path of Alexander and the defeat of his heirs, the Seleucids, by the master archers the Parthians who ruled Iran for almost 500 years and stopped Roman advances into the Near East. 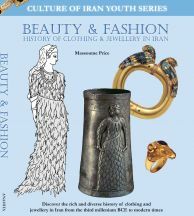 Learn about the splendor of the Sasanian court and its contribution to the arts, textiles and music of the Near East for centuries, even after its demise in the 7th century. Table showing the origin and evolution of Iranian languages in the area from earliest times. 264 photos of original objects from major museums in Iran, Europe, Russia and North America. PRICE, Massoume. Ancient Iran. 72p. (Culture of Iran Youth Series). illus. photos. chron. glossary. index. Anahita. 2008. Tr $19.95. ISBN 978-0-9809714-0-8. LC C2008-903743-X. Will send new books if the books are damaged while being mailed.